The owners of SoundCloud, Ltd. are in the process of considering selling the Germany-based streaming company. The sale would be set the value of the company at US$ 1 Billion. It is considering this sale in order to boost growth and profits form the current 175 million-user base. Investors and other key player’s in SoundCloud’s advancement are the ones in charge of exploring the different options. Since the discussions and plans are in the beginning step and are being kept mostly private, there is little information on who SoundCloud is discussing with but the options are being steered towards the best possible sale. 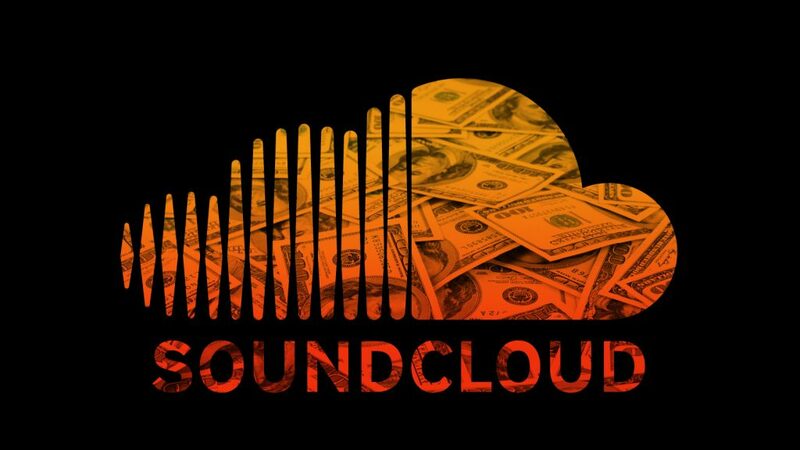 Soundcloud has had trouble in the past finding buyers who respect the US$1 Billion value. This comes after Soundcloud launches the $10 a month ad-free streaming service SoundCloud Go. There is hopes that this will boost the value to the desired 1 Billion. As more information comes to light, it will be relayed here.